Looking to improve your knowledge of the building process? Great! We at Aston Homes are experts in the field of quality home construction and are wanting to share our knowledge and experience with you – so that as you step through the journey of building, you understand the process and can make decisions based on fact! In today’s blog, we shine the light on the topic of soil testing – a critical first step in the building process. Not only do we explain what soil tests are and why they’re necessary but how they determine the preparation of your land ready for the construction of your dream home. 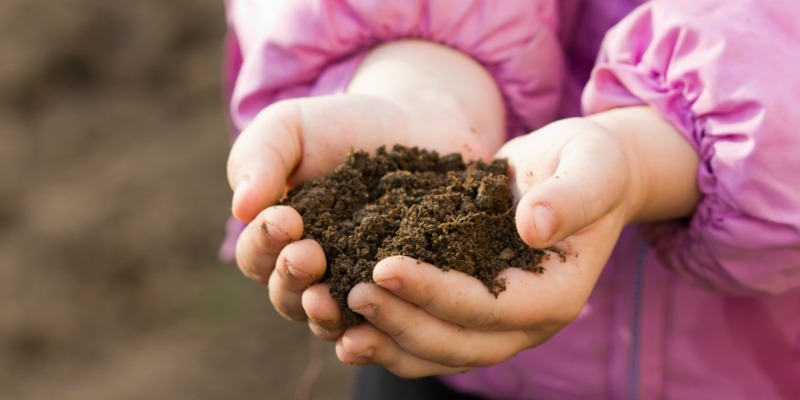 What is soil testing and why do we need it? Australia is a huge continent with a wide variety of environments and our land reflects this geographical diversity. This means that no two blocks are ever the same. Not only do climate, rainfall and human influence have an impact on where we choose to build, they also impact upon how this land will change in the future. The primary reason builders conduct soil testing is to establish how likely it is that the soil will move, expand and contract with different levels of moisture, weather and wear over time. These tests provide important insights into land quality. The soil on your block determines what foundations a builder is able to lay on your allotment – which will then determine the path for your home’s entire construction. For example, the soil test results may classify your soil as stable and non-reactive, with little or no ground movement predicted from moisture changes so the builder will plan the foundation accordingly. On the contrary, the results could indicate that your site is extremely reactive and that solid soil is an entire meter below the natural ground level. In this case, concrete piers would be required to ensure that the building is stable once constructed. The more problematic your soil is, the more secure your foundations will have to be. To assist in this initial stage of building, the Victoria Builder’s Association (VBA) has released an information sheet to provide new homeowners with advice on what steps they can take to maintain their homes and prevent damage caused by movement of the foundations. You can access that here. Have questions? The Aston Homes team are happy to talk you through any lingering queries regarding soil testing. We’re available to chat on 1300 060 908 or visit us at astonhomes.com.au.